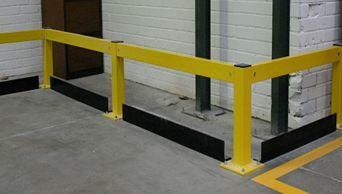 Steel safety barriers provide a highly visual guard against traffic, restricting pedestrian access to areas which may be hazardous, dangerous or which must be controlled for pedestrian safety. 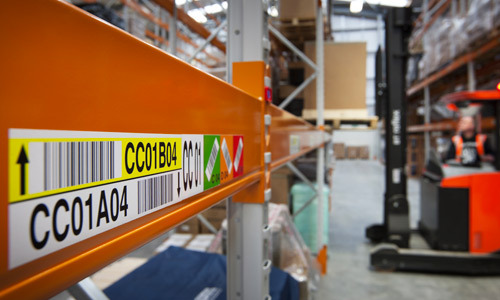 Warehouse Guardrail is a 1100 mm high safety barrier and provides a visually imposing guardrail barrier protecting against damage and impact from traffic and identifies a line for pedestrians not to cross. Similar to the twin Rolled Steel Barrier, this single, lighter weight safety barrier, offers a highly visible deterrent as well as protection to pedestrians and structures from forklift trucks and other MHE traffic. 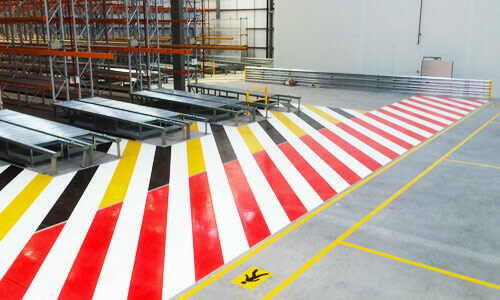 This warehouse traffic barrier has been selected by Warehouse Safety to protect against and overcome the varying heights of material handling equipment, typically located along walkways the double rail barrier can also be arranged to guard high value structures. Pedestrian handrail barriers are designed to segregate pedestrians from other areas of the building by controlling there route. 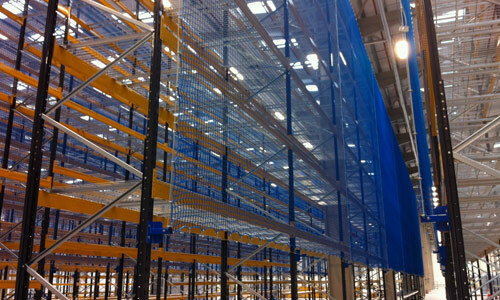 Ideal for areas around machines and other parts of the building with low fork lift truck traffic. This is an ideal segregation product. 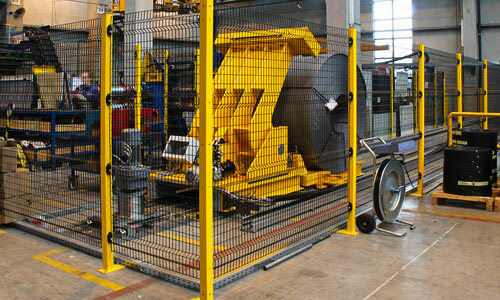 Download a Steel Barriers data sheet below.